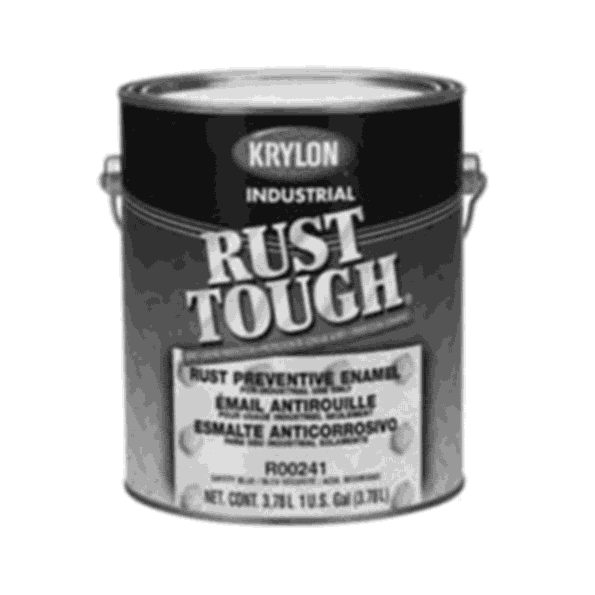 Krylon Rust Tough Gloss Black, 1 Gallon. Acrylic Alkyd Enamel with built in rust inhibitor. Used direct-to-metal without primer.